£50k will be awarded to best new bike security device & £25k for the employer which gets lots of folks cycling to work. 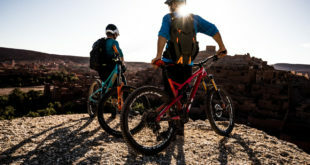 The Centre for Challenge Prizes at Nesta is launching two prizes to harness UK ingenuity to increase the number of people cycling across the UK. The prizes are supported by Nesta and the Department for Business Innovation and Skills. Nest was founded as NESTA, the National Endowment For Science Technology and The Arts, in 1998. Originally a Government agency funded by the National Lottery, in 2011 Nesta became an independent innovation foundation with charitable status. Nesta says: "We help people and organisations bring great ideas to life. We do this by providing investments and grants and mobilising research, networks and skills." The organisation’s work is enabled by an endowment from the National Lottery. 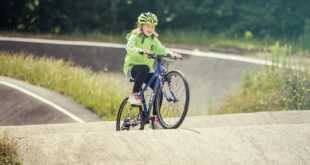 Two ‘Cycling Challenges’ have been announced by Nesta. 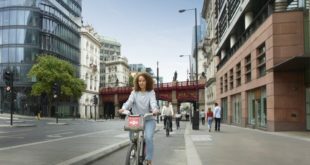 All UK workplaces with more than 10 employees, which come up with new ways of increasing the number of employees cycling to and from work, will be eligible to enter. The deadline is 12th October 2012. One employer will win the top prize with another £25,000 spread amongst a number of other firms.